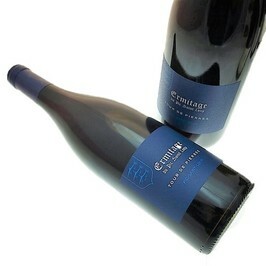 Red wine - VDP - Vine : 50 % de carignan, de 25 % de syrah et de 25 % de grenache. 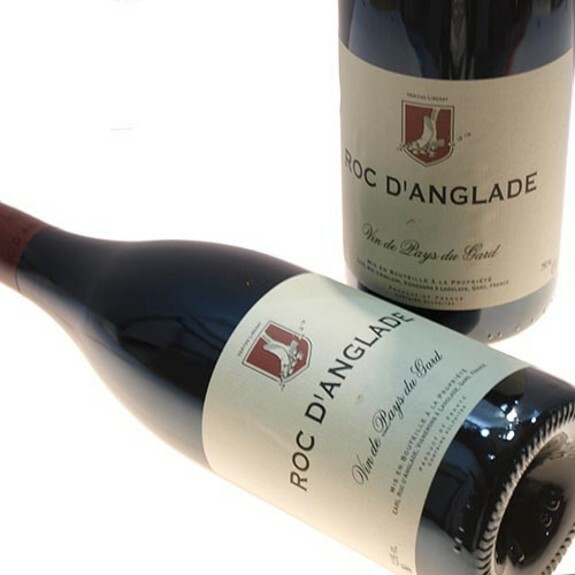 This Roc d'Anglade, Red 2008, has a nose finely wooded and very fruity: he expresses himself on notes of flowers and typical aromatic plants of the scrubland, soft spices and red berries. 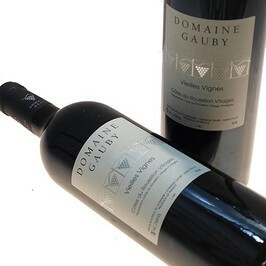 Greedy in mouth with very fine tannins. Le Roc d'Anglade rouge 2008 est à carafer entre 1h et 2h avant la dégustation et à servir entre 16 et 18°c. 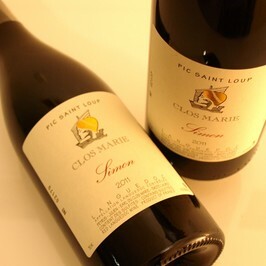 Tous les gibiers et ,plus globalement, les viandes rouges seront des compagnons parfaits de ce grand vin. Situated in Languedoc, the Domain Roc d'Anglade extends over 10 ha and offers wines with a freshness and a respect for the fruit. Wines Roc d'Anglade express an identity of the soil. For 10 years, it is Rémy Pedreno who took back the domain. The vineyard Roc d'Anglade is cultivated in bio and wines are certified.